Varsity between Staffordshire University, Stafford Campus and Wolverhampton University to celebrate sports. 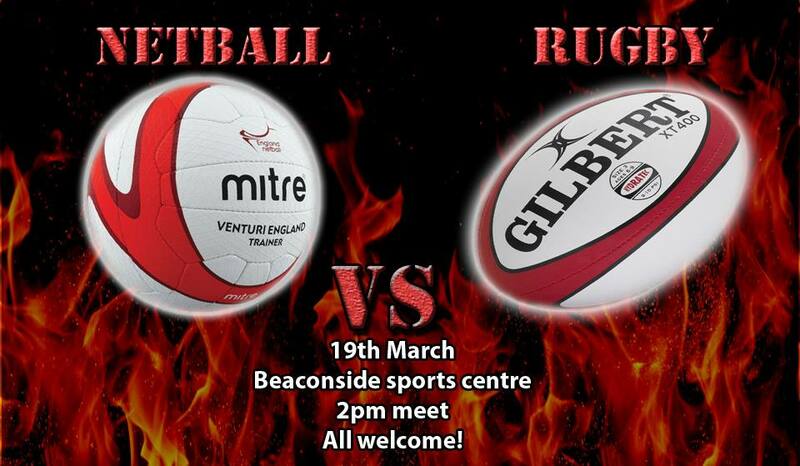 These include: Netball, Rugby, Football, Basketball, and Frisbee. Matches were played throughout the day. To bring two separate universities together, boosting interest and friendship. 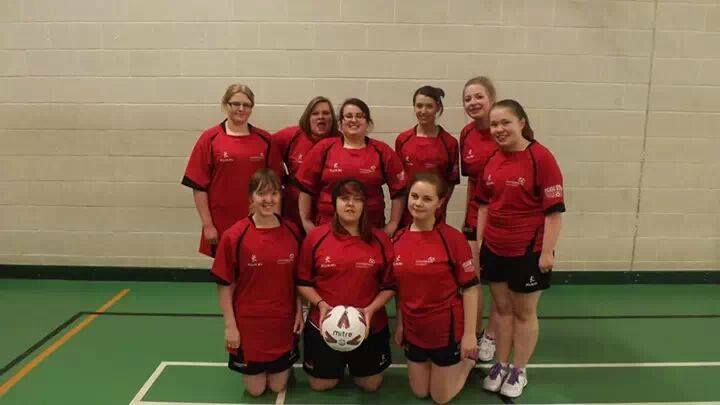 Staffordshire University’s Stafford Campus netball team took part in two charity matches to raise money for the ‘Motor Neurone Disease’ and splitting the money raised with Rugby’s charity ‘RFU injured Players charity’. The matches took place on two separate days. For a special extra the Netball girls had to wear the men’s kit and the guys had to wear the women’s kit including skorts. The treasurer of the Netball team had to collect and submit an funding raised and distribute a check to the charity. This will be received shortly. To raise awareness of the Motor Neurone Disease that the netball coach actively fund raises for by actively competing in our sport. The team contributed to the community and research to combat a difficult disease within the UK. 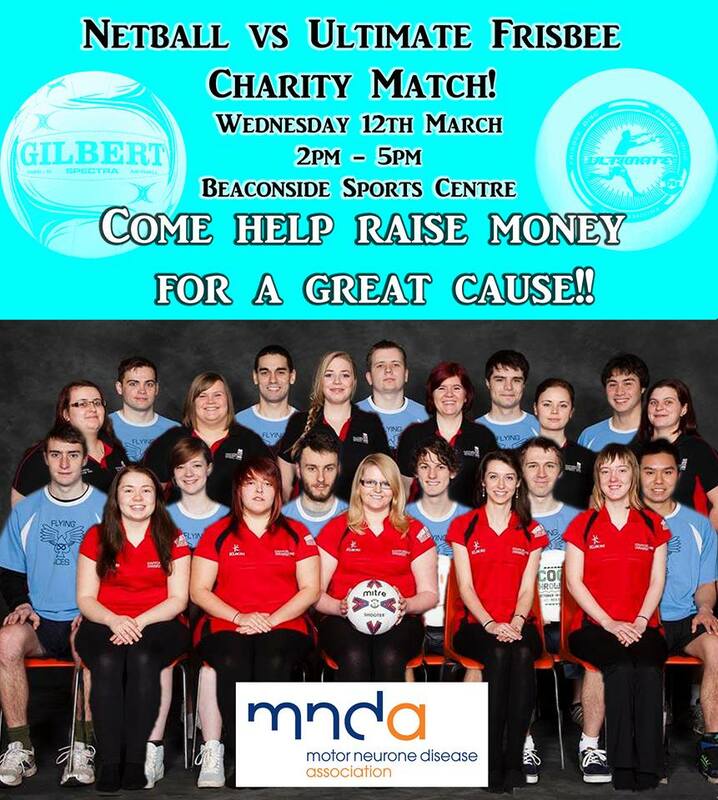 Both matches lasted an hour with all team members competing and donating a pound. The team also sold brownies and held a raffle. A total of £114.55 for the MND and £66.53 RFU injure players charity. Following the resignation of the Film Society President the job was passed over to Emma Simms and Simon Picken. This followed a restructure of the whole society committee with Rob Young becoming Chair and Megan Williams is now social secretary. The society has now been split between Stoke and Stafford with Megan Williams being the main correspondent between the two. This decision came very unexpectedly and called for a major restructure and assessment of the society itself. A meeting was called with the union to discuss these issues and to look at the Cannes trip. This decision also caused resentment towards the former president who had refused to discuss issues with the rest of the committee. There was a lot of unanswered questions that had to be sorted before further decisions could be made. However relations with Staffs TV were amended immediately and changes continue to be made. 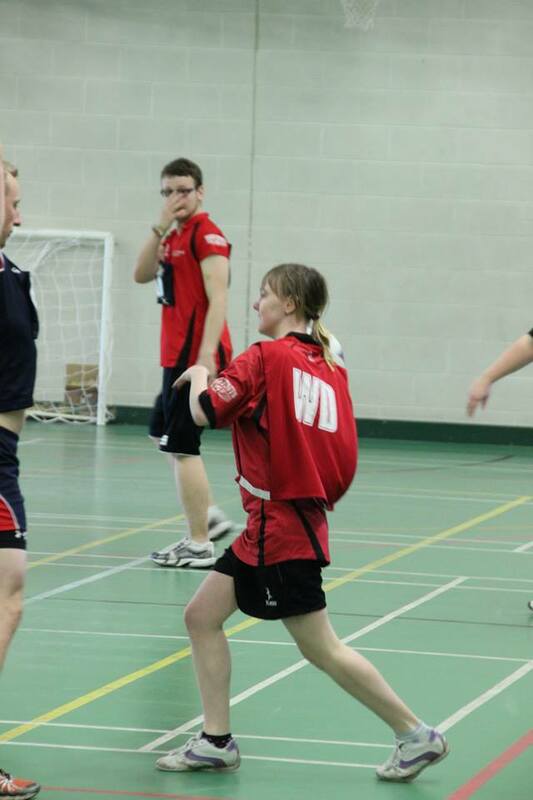 Created the introduction to the Netball team on the Union website’s Netball Stafford page. To advertise the club to other students at the university, showing what the club does, is involved in and what it’s like to be involved. 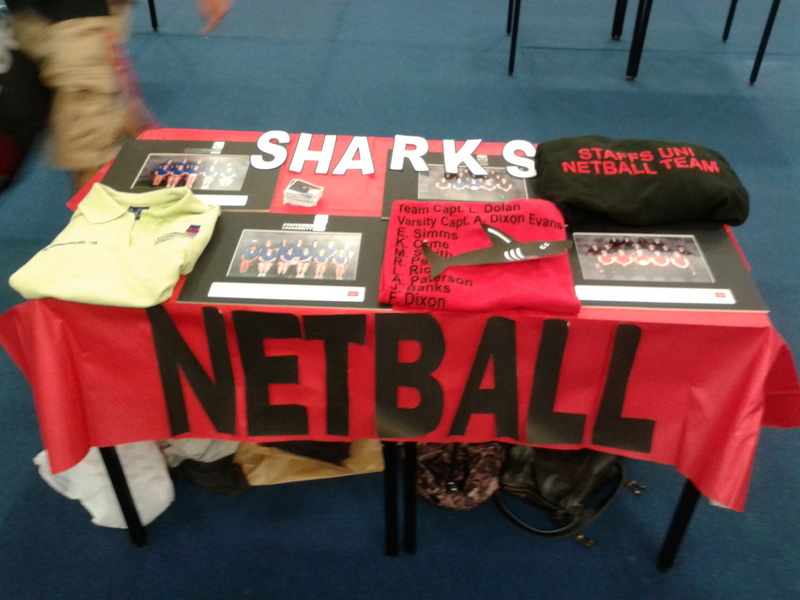 Staffordshire University, Stafford Campus’s Women’s Netball team is a friendly environment, where Stafford University women can come together to learn a new sport and socialise, making lifelong friends and improving on fitness both on and off the court. No previous ability is required just the enjoyment of trying new things, though previous experience is welcomed and encouraged. We train twice a week and entered into the BUCS league with a weekly fixture. Last year we were involved in Stafford Campus’ first Varsity against Wolverhampton which we will continue each year, every year. Whenever possible we also organise a series of friendlies against neighbouring teams. Our aims for this year is to have a coach for the first time, a win in BUCS league, to improve skill and to enjoy ourselves while keeping fit. To increase the social aspect we encourage the girls to meet every Wednesday evening for a range of activities including; cinema trips, bowling, nights on the town and a casual get together within our SU (Lounge and Legends). We also organise a tour held at some point in the year. At the end of the year we wish all girls to have a passion for netball, new friends and new confidence! 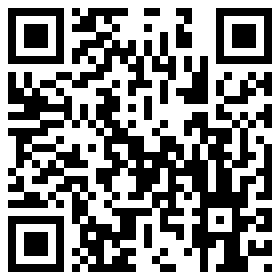 Or even better speak to a member of our committee.